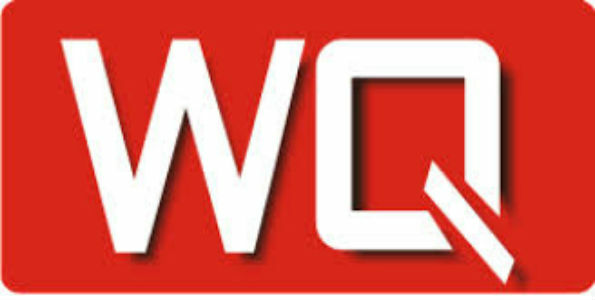 WQ was birthed with the aim of adding value through problem solving (as with most successful ventures). I remember vividly when it started as a tiny entrepreneurial venture in 2007 in Ifako Gbagada, Lagos by Bright Aikpitanyi. His idea was to scrape the old boring dry cleaning, as well as unprofessional and mediocre services been offered by the dry cleaning firms we had in Ifako. He believed dry cleaning services (at least in our area) could be enhanced and delivered through courteous and well-trained people. Service: Westman Quest , popularly called WQ, offers a world class service with a touch of excellence. My experience always begins with a warm and friendly smile by the customer service executives who attend to me promptly and with keen interest. The pick-up time for all clothes is usually four days and I love this Illupeju branch because they keep to their word regarding pick-up timing. Pricing: Prices vary per attire. E.g. the cost of dry-cleaning suits is N1980, colored shirts cost N500 and a plain white shirt cost N550. For men’s buba and trousers, it cost N950 per item, which sums up to N1900 per outfit. Overall, I think their prices are pretty reasonable, especially considering the quality of their services. Location/Parking: This location, which is also the head office branch, is very easy to locate and the parking lot can take at least five-six cars. WQ is currently located in Gbagada, Ilupeju, Fola-Agoro, and Lekki. If you reside in/around any of these areas, check out their services and let us know your experience!